ATS310 is a dual-channel 20MS/s waveform digitizer card for PCI bus. Using an ATS310 low-noise, deep-memory digitizer, you can build faster performance automated test systems at low cost. 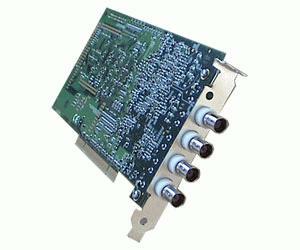 ATS310 PCI digitizers are also an ideal solution for cost sensitive OEM applications that require a digitizer to be embedded into the customer’s equipment.More than one ATS310 PCI digitizers can be configured as a Master/Slave system to create a truly simultaneous data acquisition system of up to 16 inputs.